Insolence Eau de Parfum embodies a sparkling sensuality for a spontaneous, free and bold woman. 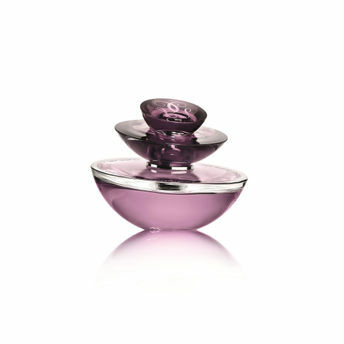 An impertinent creation with powder hints which is built around a floral violet and iris duo with orange blossom. Explore the entire range of Perfumes (EDT & EDP) available on Nykaa. Shop more Guerlain products here.You can browse through the complete world of Guerlain Perfumes (EDT & EDP) .Alternatively, you can also find many more products from the Guerlain Insolence Eau De Parfum range.